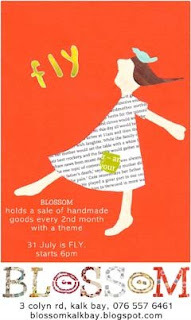 I have the "Fly" exhibition coming up on the 31st of July at Blossom. 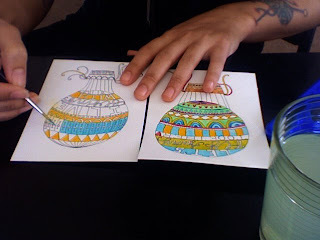 I've decided to do some original paintings of hot air balloons, this is what they look like so far. Wow Lauren....they look absolutely beautiful!